What could possibly save him? 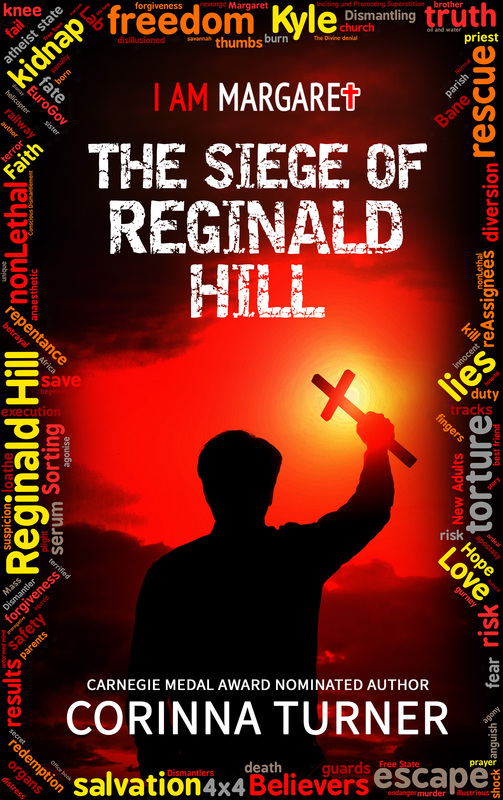 The humble young priest is defenseless—or so Reginald Hill believes. 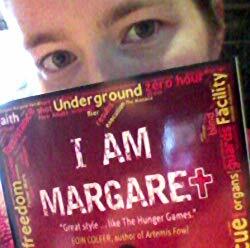 In this new I Am Margaret installment, Margaret’s brother, Kyle, is a priest in Africa. But after being kidnapped by the notorious—and heartless—Reginald Hill, he’s pushed to his limit. Will he betray God in the midst of his suffering? It’s not often that a story remains in my mind. There are a few that I’ll never forget even though it’s been years since I read them. Henry James’ “The Beast in the Jungle” and C. S. Lewis’ “The Great Divorce,” and now Corinna Turner’s The Siege of Reginald Hill. An extremely powerful example of what it really means to love our enemies, this novel provokes a whirlwind of emotions. 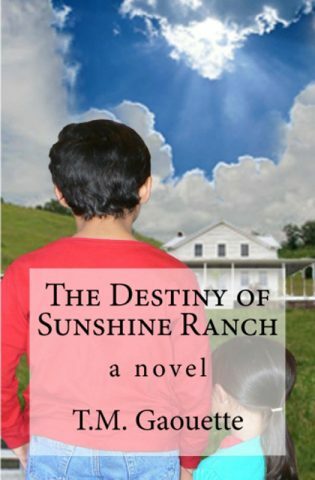 Turner is an amazing storyteller who really delves into the souls of her characters and then relays their every emotion so that we too can connect with them and empathize with their plight. 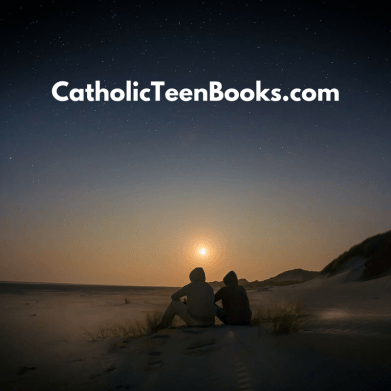 Sharing God’s love and amazing forgiveness, Turner reminds all Catholics about the depths we must all go to sacrifice in order to really love. I highly recommend this story to young adults! Check it out below: Buy Now, Blog Tour Schedule, About the Author, and find Corinna Turner on the the web and social media. 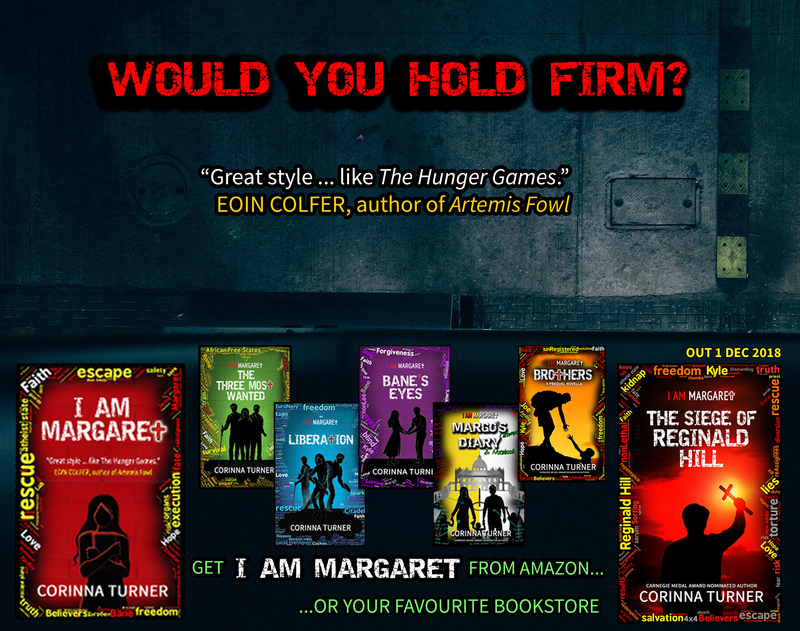 CORINNA TURNER has been writing since she was fourteen and likes strong protagonists with plenty of integrity. She has an MA in English from Oxford University, but has foolishly gone on to work with both children and animals! Juggling work with the disabled and being a midwife to sheep, she spends as much time as she can in a little hut at the bottom of the garden, writing. 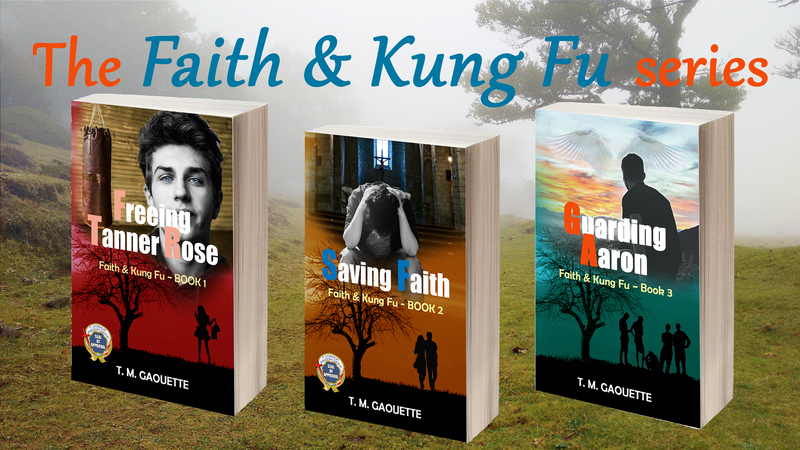 ​She is a Catholic Christian with roots in the Methodist and Anglican churches. A keen cinema-goer, she lives in the UK with her classic campervan ‘Toby’ (short for Tobias! ), her larger and more expensive substitute for her lovely Giant African Land Snail, Peter, who sadly passed away in October 2016. 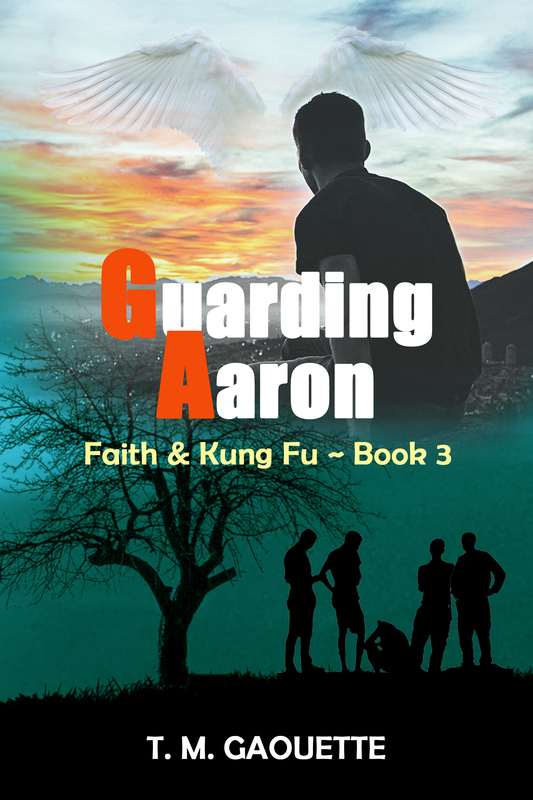 The world continues to press in on Gabriel Livingstone’s quiet life when fifteen-year-old Aaron Buckley enters Yeung’s Martial Arts Studio looking to learn kung-fu. 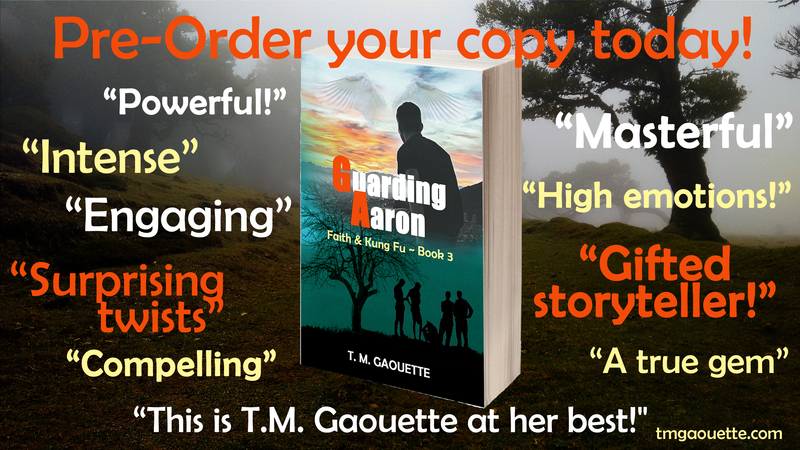 Gabriel knows there’s a desperate secret behind the boy’s bruises, and secretly vows to be his guard, with the help of his friend Christian. 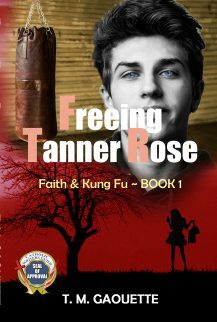 But when Tanner Rose pressures him for strength and direction, and Faith’s continued rebellion send him and his friends to the hospital, jeopardizing Tanner’s career, Gabriel is forced to reexamine his decisions. 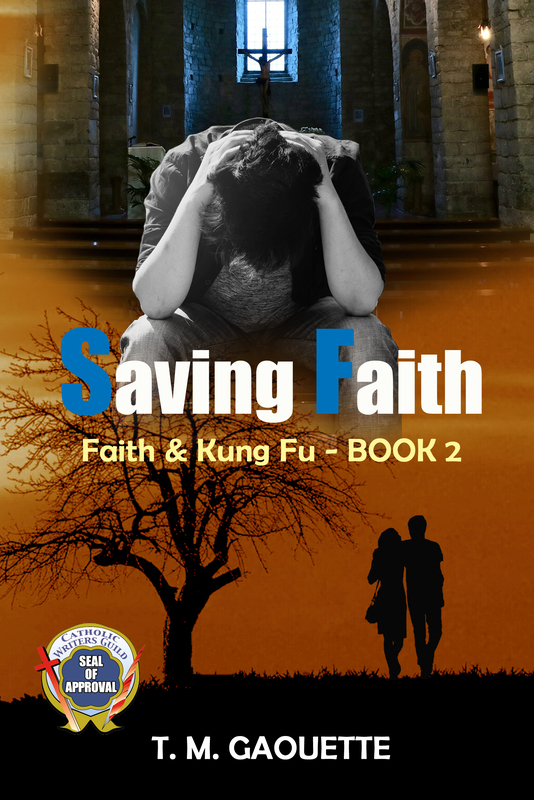 Is he called to the priesthood or is life behind the monastery walls merely an escape?